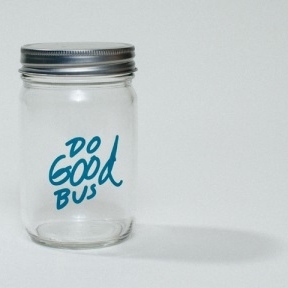 The Do Good Bus mason jar. Fill it with positivity. All proceeds benefit Do Good Bus. To purchase, steer this way.